Orbital Corporation Limited has received a further batch order for propulsion systems from Insitu Inc., a subsidiary of The Boeing Company, valued at US$9.7 million (A$12.8 million). The propulsion systems are required by Insitu to meet customer demand for the Insitu ScanEagle UAV, one of the world’s most widely recognised fixed wing light reconnaissance UAVs. 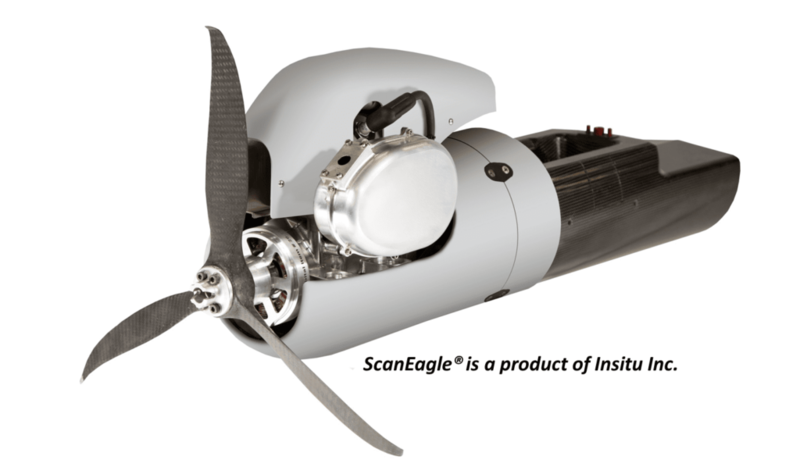 ScanEagle is an industry leader which has been in operation around the world for more than 10 years. The incorporation of Orbital’s unique propulsion system represents a major upgrade to the ScanEagle program. Insitu to meet immediate customer requirements. Insitu and Orbital continue to negotiate a long term supply agreement, which is expected to be in place before the end of the 2016 calendar year. Orbital has been working with Boeing and Insitu since January 2013 as part of an initial design, development and validation contract to supply a new engine and propulsion system for Insitu’s existing and future platforms. An initial production order, also valued at US$9.7 million, was received by Orbital in August 2015. Orbital has commenced commercial manufacture of Orbital UAV propulsion systems and shipments of the first production order commenced in May 2016. Shipments to fulfil the initial order will continue through the balance of the 2016 calendar year. The new order announced today provides a solid revenue outlook for the first half of the 2017 calendar year and is expected to be consolidated into the long term supply agreement. Propulsion systems to fulfil the current Insitu orders will be manufactured at Orbital’s facilities in Perth. In parallel, the Orbital UAVE team is working with Insitu and actively planning the first phase of Orbital’s expansion into the US, starting with local US technical support, repair, and rebuild capabilities. Planning has also begun for US based manufacturing operation projected to commence in late 2017.